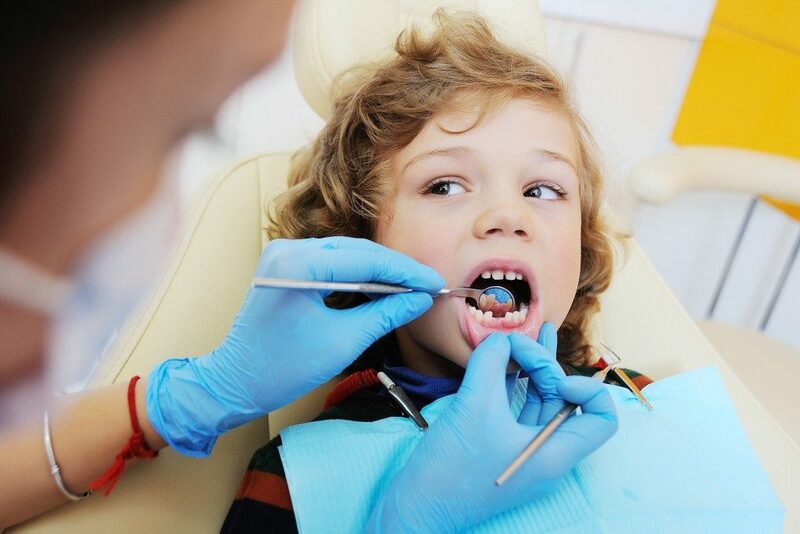 Regular dental appointments are crucial to ensuring a child’s overall health. Parents ought to instill proper dental hygiene to their little ones from an early age. Visiting a dentist can be challenging for adults and scary for kids. 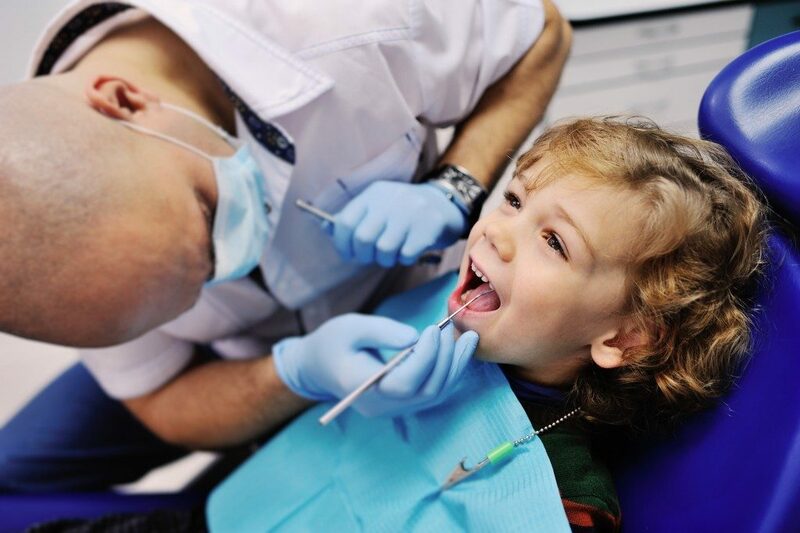 Dental appointments are made easy by taking your child to the dentist the moment their first tooth appears. If you introduce the experience of being in a dentist’s office when they are five years or later, it is likely to be scary. On the contrary, when they grow up with memories of routine appointments, it will seem like a regular part of life. If they are old enough to understand what you say, explain what to expect. Fear can sprout from the unknown. You can show them pictures of the dental office that you will be visiting. Also, let them know what will happen from the moment you walk into the clinic. You can ask the dentist’s receptionist for a rundown of the schedule. Adults speak of dentists in a certain way, which often includes the words pain and hurt. You ought to pay attention to how you talk about the dentist to avoid breeding fear in your little one. Being positive about dental care and dentists will make the first and ensuing visits successful. If your little one requires some dental work for cavities, explain how they are treated with utmost sincerity. Although lying about the experience is tempting, your child might be disappointed when they realize that you hid the truth from them. Explain as much as you can without using threatening words. Listen to them and try to understand their feelings. Answer their questions and narrate the positive experiences that you have had with a dentist. Parents tend to postpone eating until after they are done with the appointment because they can use snacks to bribe the kids to be nice. Nothing worsens the phobia as much as an empty stomach. Make sure that you eat before the appointment so that your kid is comfortable throughout the process. Be physically present during the appointment because it gives them a sense of comfort and security. Separation from the guardian makes kids anxious when in a dentist’s office. Tell the dentist that they should allow you to accompany your little one. Many child illnesses result from tooth decay because they go untreated. Dental problems during a tender age do affect not only their teeth but also their general health. Taking kids to the dentist can be challenging, but you can do something to ease the experience.